It is estimated that about 23 million people eat curry regularly. Britain loves Indian food, yes we are curry-crazy. But what a lot of people do not know is, that most “curry” dishes originated from North India. One of our aims, here at Sanskruti Restaurant Manchester, is to show you that Indian cuisine is so much more than the lovely curries and sauces of the North. We bring you food from all four corners of India. In this blog, we go to the South! Southern states of Kerala, Tamil Nadu, Karnataka all serve up unique dishes, usually unheard of in your standard curry menu. This region is a prominent rice grower, so unsurprisingly most South Indian food is rice based. Rice flour, soaked rice and lentils ground into a paste form the basis of many recipes. There are also other unique ingredients used such as coconut, tamarind, plaintain. Majority of these dishes are also vegan-friendly as dairy is sparsely used. 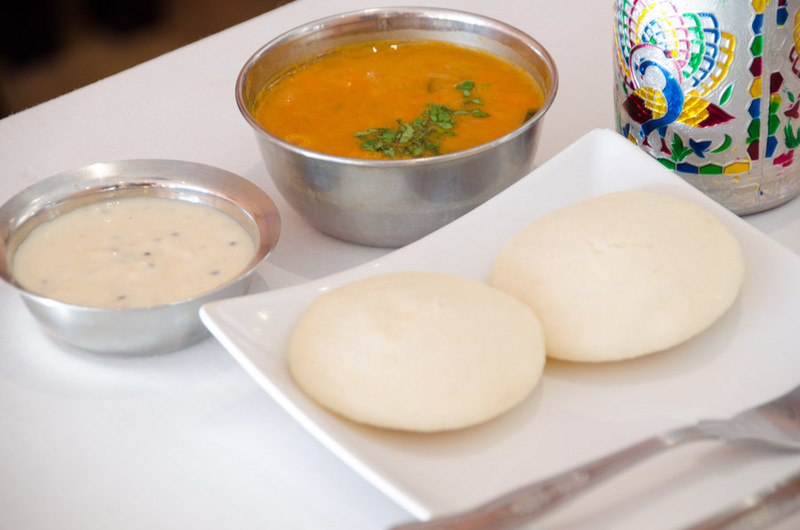 “Idli” is small, round, soft steamed rice cake, served hot and fresh with combination of coconut chutney, and steaming, perfectly spiced sambhar (lentil soup). “Dosa” is a crispy, thin pancake made from paste of soaked rice and lentils, made fresh on a hot flat pan, served with chutney and sambhar. There are many variations of dosa – as seen in our menu, some served as a plain crisp pancake, some mixed with semolina for a crispier base, some mixed with onions and chillies, some roasted with ghee or oil. The masala versions are stuffed with delicately flavoured soft potatoes. 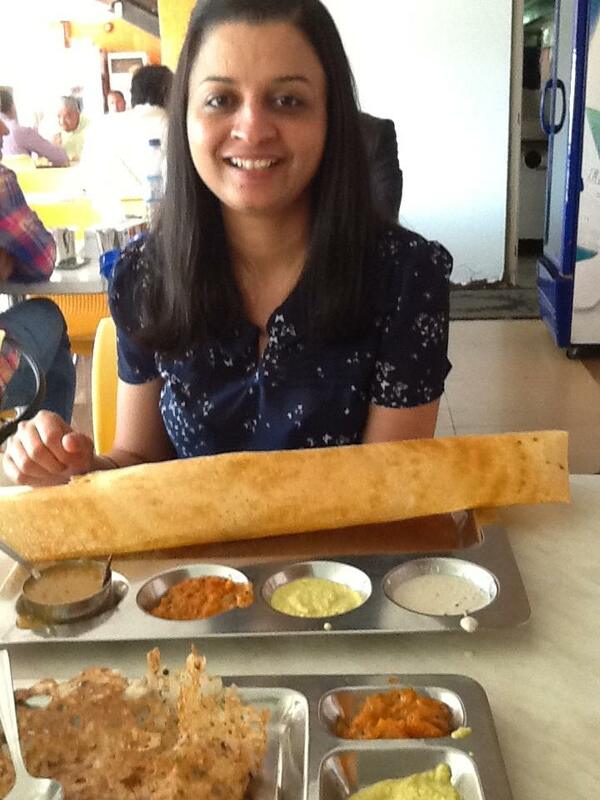 “Uttapam” is similar to a dosa, but smaller and thicker. 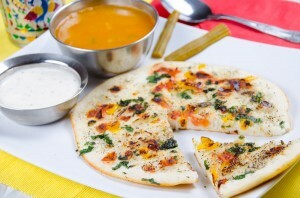 It has a pizza-like look but this pancake is cooked on a hot flat pan with onions, tomatoes, chillies which give their flavours to each bite. Mouth watering? We serve all of the above, freshly made, so if you have not tried South Indian cuisine before, or just want a taste of those wonderful dishes come along! We will soon be introducing even more south Indian dishes such as Medu-Vada!